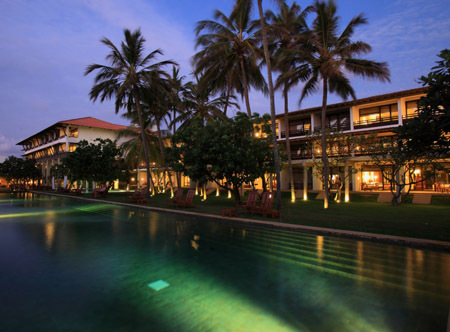 This intimate hotel is nestled among palm trees along the beautiful sun-kissed beach in the town of Negombo. 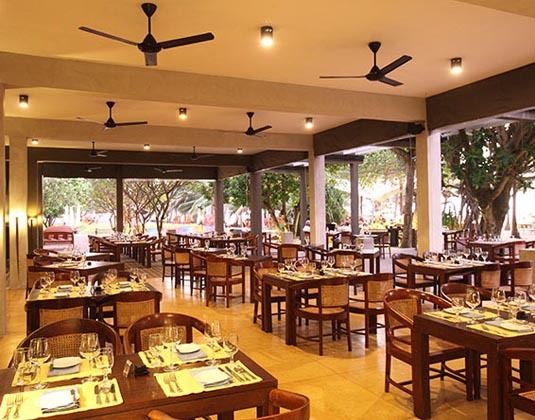 Part of the locally-renowned Jetwing Group, this is an ideal location close to a variety of restaurants and bars for those wishing to sample local spices and flavours. 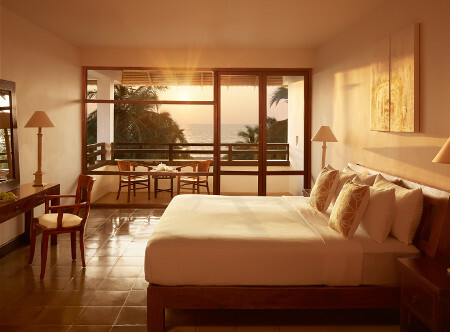 Each of the harmonious rooms open up onto a large balcony or terrace overlooking the shimmering blue Indian Ocean, and whether you are travelling alone or bringing the family along, everyone will find equal measures of pampering and leisure activities. 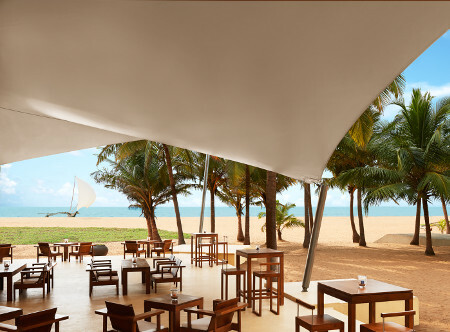 Also available along the same stretch of beach is the Jetwing Blue Hotel from only £1069 for 7 nights including flights, breakfast and private transfers. Please ask for further details. In deluxe seafacing rooms with air-conditioning, bath and separate shower, mini bar, safe and balcony or terrace. 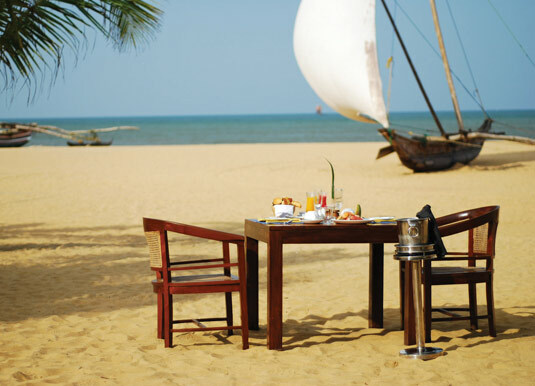 Breakfast, half board, full board and all inclusive available. 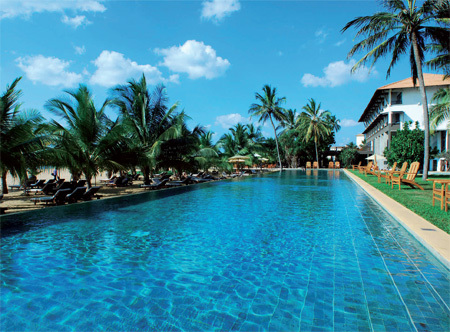 20 minutes from Colombo airport. 11 Jan-20 Dec 19 if you book at least 30 days before arrival. 01 Jan-21 Dec 19 if you stay at least 7 nights receive one candlelit dinner for two and a 30 minute spa treatment - once during the stay.